So this morning my lovely postman dropped a little freebie through my letter box and you can still get your mitts on it! 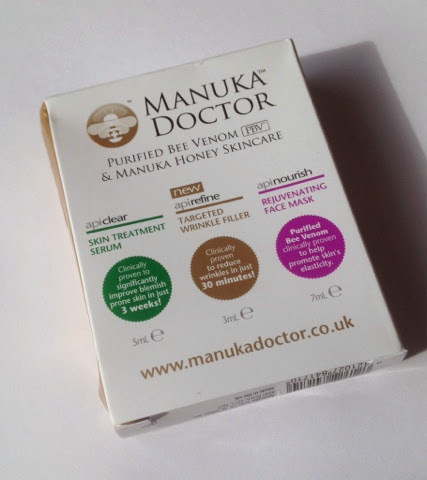 It's a sample pack from Manuka Doctor worth £12.99! 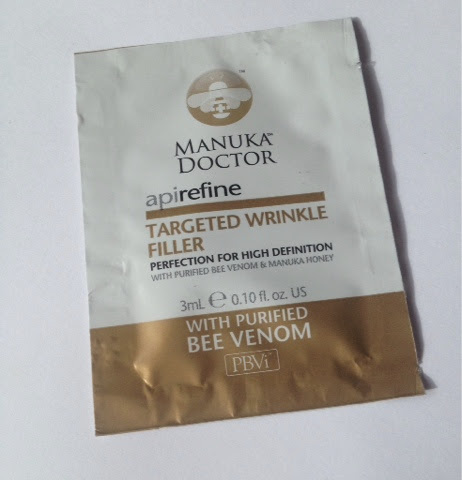 Manuka Doctor is a new brand to myself, my friend Julie (*waves at Julie*) told me about this freebie and it arrived within 2 weeks which isn't too bad for a freebie! This was floating around on the 'bloggersphere' but you DID have to pay postage, now you don't! "Manuka Doctor strives to provide the appropriate balance of essential ingredients formulated to offer functional natural solutions. By adhering to the highest standards in ingredient selection & manufacturing processes we can assure our customers the best quality, natural formulations that have the technical backing of expertise research & independent laboratory testing. Environmental elements aren't always kind to skin. 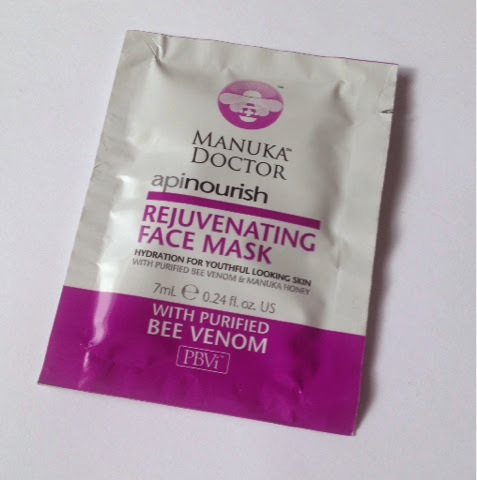 Manuka Doctor skincare range is designed to be kind - synergistic formulations that are naturally good for you." Manuka Doctor also have lots of special offers on on their website including a code for more FREE samples FM003. Grab this freebie HERE while stocks last. I will review all of these products once I have tested them out. 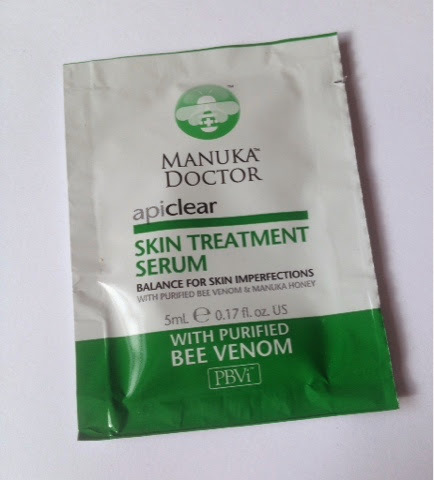 Have you tried any products from Manuka Doctor before?